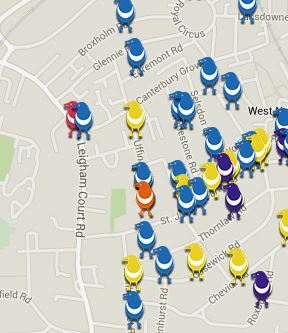 Over 60 households across SE27 are holding mini Jumble sales on Sunday 5th October 10am to 2pm – see online map for locations: http://jumbletrail.com/event/Se27feast. Be early for bargains! And get in touch via Facebook or twitter if you want to register your own stall -£1.